Adnan Aamir: Is state security only threatened by ‘Save the Children’ in Balochistan? Is state security only threatened by ‘Save the Children’ in Balochistan? Once again the federal government has taken an action that is tantamount to blatant discrimination against Balochistan. 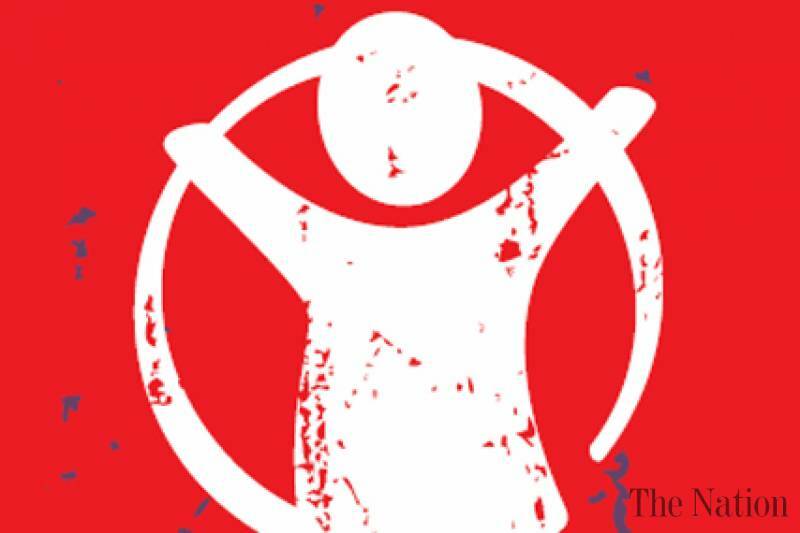 International Non-Governmental Organization (INGO), ‘Save the Children’, has been asked by the federal government to close all its operations in Balochistan and Khyber Pakhtunkhwa. Security concern is, as usual, the flimsy pretext used to deprive the two western provinces of Pakistan from aid of social development sector in child care. This article will focus on closing down ‘Save the Children’ in Balochistan only. On June 11, the federal government sealed the offices of ‘Save the Children’ in the entire country on allegations of anti-state activities. After uncertainty on this matter for a few days, the federal government allowed the NGO to resume its operations conditionally. The condition was that it would immediately shut down all its operation in “sensitive areas” of Pakistan. As a result, the Country Director of ‘Save the Children’ wrote an official letter to the Interior Ministry on June 19 and pledged to shut down all of its projects in Balochistan by the 30th. This presents a clear case of double standards by the federal government which has one policy for Sindh and Punjab and another for Khyber Pakhtunkhwa and Balochistan. When the federal government allowed ‘Save the Children’ to resume its operations, it implied that allegations leveled against the organization are wrong. If this is the case then why has the NGO been prevented from helping the children in Balochistan? It would be foolish to believe that it can carry out anti-state activities in Balochistan but not in Punjab or Sindh. It’s clear that the anti-Balochistan mindset prevalent in federal government is the only reason that ‘Save the Children’ has been ordered to leave Balochistan. Closure of all of the NGO’s projects would prove to be catastrophic for Balochistan. Presently ‘Save the Children’ is employing 160 people in Balochistan and other than that 400 female teachers serving in refugee camps are also sponsored by this organization. So, shutting it down would result in economic hardships for hundreds of families in a province where unemployment rate is sky-rocketing. ‘Save the Children’ in Balochistan has provided equipment to many hospitals of the province that would have never got that equipment from government funds. ‘Save the Children’ was running the Malaria Control Program in 14 districts of Balochistan. According to data shared by sources within ‘Save the Children’, direct beneficiaries of ongoing projects of this organization in Balochistan are 381,485. At the moment funds of Rs. 1.37 billion have been allocated by this organization for its projects in Balochistan. Balochistan would lose all these benefits overnight to Sindh and Punjab just because of the paranoia of some people in Islamabad. The need for ‘Save the Children’ is much greater in Balochistan as compared to other parts of Pakistan. In Balochistan infant mortality rate is 158 out of 1,000 and the same figure for the rest of the country is just 103. Emergency Operation Center (EOC) revealed this week that 84 percent of children in Balochistan are not immunized form preventable and fatal disease. This paints a bleak picture for child healthcare in Balochistan in the backdrop of selective ban on activities of ‘Save the Children’. Federal government is not the only one to be blamed for this flawed decision. Administration of ‘Save the Children’ is equally responsible for putting the children in Balochistan at a grave risk. When ‘Save the Children’ was banned throughout Pakistan, the high ups of the organization used their influence to pressurize Pakistan government and persuaded it to reverse its decision. ‘Save the Children’ could have taken a stand for its projects in Balochistan and resisted the pressure of the federal government. However, they took the easy way out and announced to shut down operations in Balochistan. Senior administration at ‘Save the Children’ has proved that only thing that they care about is their jobs even if they put hundreds of thousands of vulnerable children at the risk of fatal illnesses. This decision by ‘Save the Children’ will have repercussions for other INGOs working in Balochistan. The province would be deemed a no-go zone for any INGO and hence one by one will pull out of the province. This would add to the problems for people of Balochistan because NGOs are the third biggest source of employment after agriculture and government jobs in the province. An increase in number of unemployed youth would increase crimes in the province and the law and order situation would further deteriorate. It’s an undeniable fact that most of the projects carried out by social development sector in Balochistan are marred by massive corruption. Despite that, shutting the door of province to INGOs is not in anyone’s interests. There is no doubt that the security of state is a top priority for everyone. However, it is mind boggling that the state’s security is only threatened by ‘Save the Children’ in Balochistan and not in Punjab. If there are any reservations about the conduct of the NGO then regulatory mechanisms can be made stringent and robust. The flawed decision of closing operations of ‘Save the Children’ in Balochistan must be reconsidered in the best interests of the province and Pakistan. Otherwise the civil society of Balochistan has vowed to vehemently protest against the injustice.